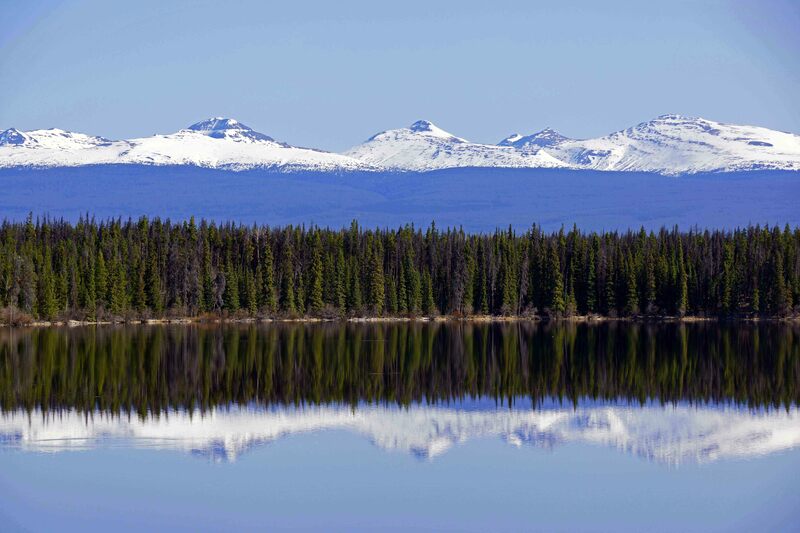 The Anahim Lake area of the West Chilcotin has a history that is rich in colourful characters and great stories. Home to the native Carrier/Chilcotin, or Tsilhqot’in, peoples for some time, the recorded history of the area begins with the arrival of the famous explorer Alexander Mackenzie in 1793. 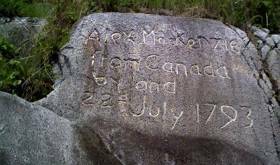 Mackenzie passed by Anahim Lake to become the first white man to reach the Pacific Ocean by land, near Bella Coola, a full 12 years before the better promoted Lewis & Clark expedition in the United States. By the early part of the 20th Century a few hardy pioneers had made their way into the Anahim Lake area, often lured by stories of huge expanses of untouched ranch land. One of those hardy men was Rich Hobson Jr., a former insurance broker in New York who was financially ruined by the Crash of 1929 and so headed west to pursue his dream of becoming a cowboy. 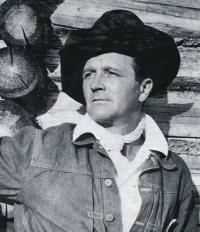 Ultimately he teamed up with a wily cowboy by the name of “Panhandle” Phillips, and together they headed north in pursuit of what legend said was a new ranching frontier in the Chilcotin region of central British Columbia. Their adventures eventually became a trilogy of books written by Hobson, filled with the colourful cast of characters that populated the Anahim Lake area at that time. 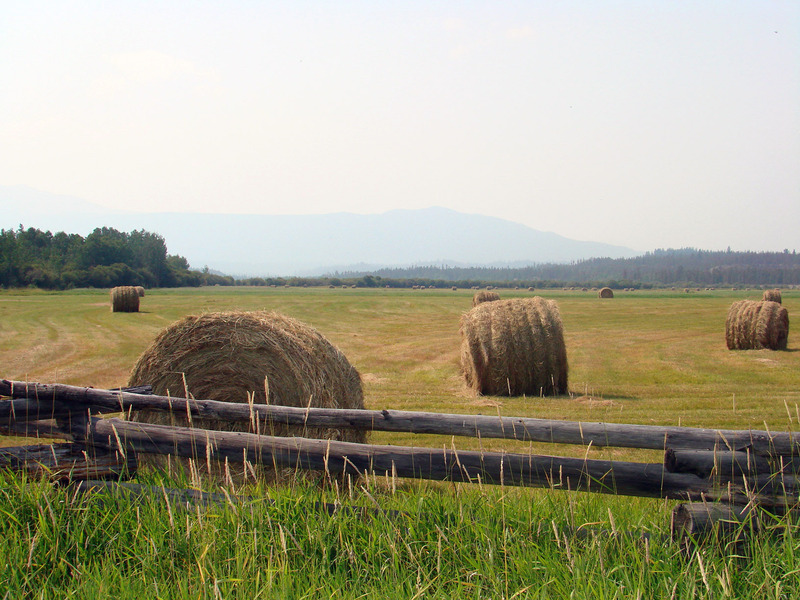 “Grass Beyond the Mountains”, “Nothing Too Good For a Cowboy”, and “Rancher Takes a Wife” were such fascinating real life adventure stories that they eventually became the basis for a CBC TV series in the 1990s. 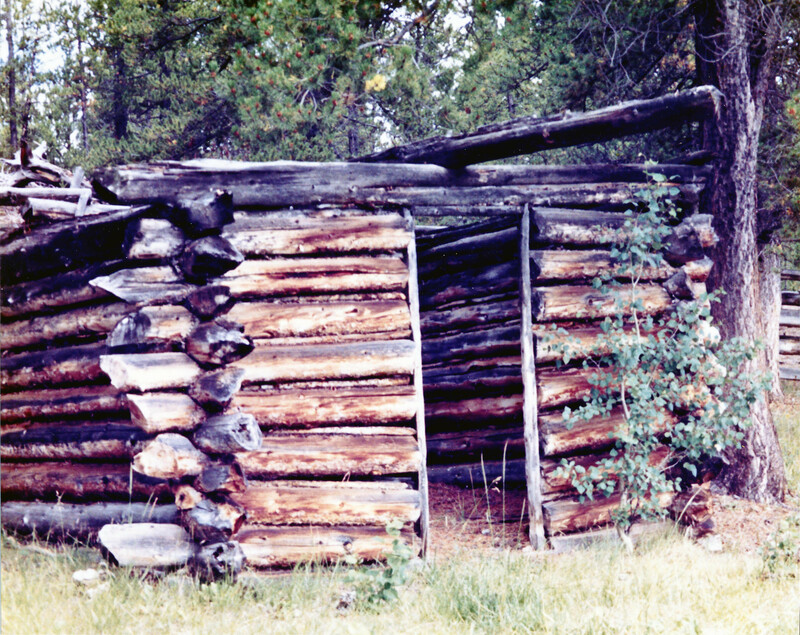 Hobson is pictured at left, along with the remains of the original cabin built by Hobson and Phillips when they arrived in Anahim Lake just weeks before winter. Other good stories about early life in the Chilcotin were written by Paul St. Pierre, a former Vancouver Sun newspaper columnist and Member of Parliament. His books “Smith and Other Events” and “Breaking Smith’s Quarterhorse” portray fictional characters based on the rugged individuals he met and came to admire while roaming the Chilcotin. Experience a little of the pioneer past at Eagle's Nest Resort. The main lodge is built around a log cabin that was at one time a “watering hole” for many of the original Grass Beyond the Mountains characters. Long before there was such a thing as a liquor store, the men would gather at Eagle’s Nest to swap stories, barter goods with one another, and generally be sociable while enjoying the potent production of the local still. Eagle’s Nest welcomes you to experience the beauty and joys of nature that led these settlers to call Anahim Lake their home.